Before the interview you should research both the company and the interviewer(s), if you know that information ahead of time. 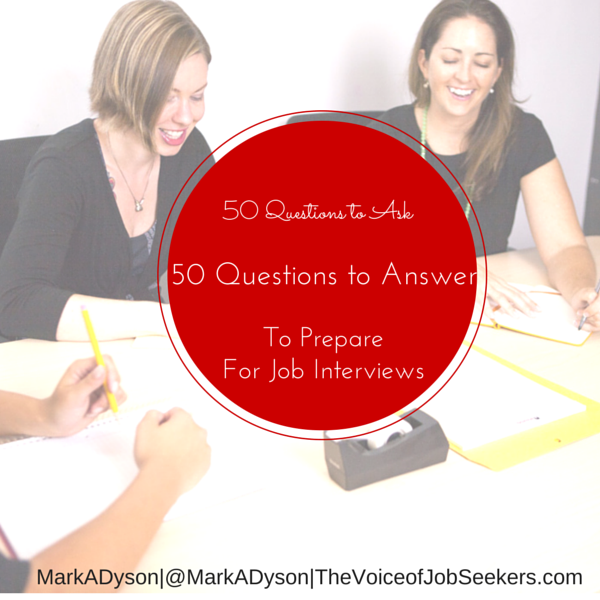 We’re providing 50 questions to practice answering and 50 questions to ask. Although we don’t expect you to ask or answer all the questions in an interview, we can direct to prepare to entertain the best question that relate to you and your expertise.